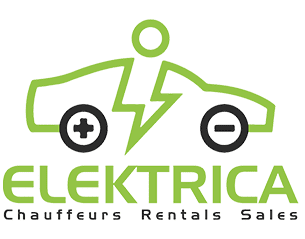 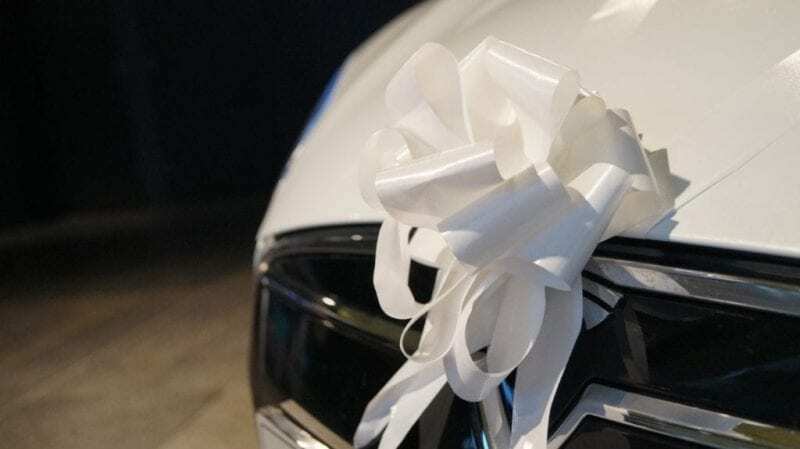 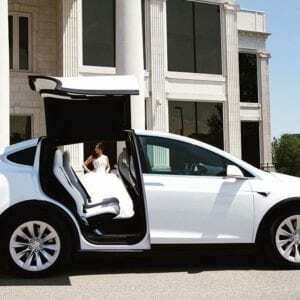 Elektrica is your one stop shop for all your Wedding Transportation Service needs. 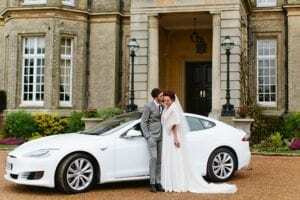 From Wedding Get Away Cars to Wedding Limo Services, we have the largest fleet of Tesla Model S, Tesla Model X, and Tesla Model 3 for before, during and after your wedding and reception. 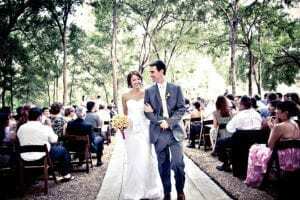 We also provide alternative vehicles for the larger groups like a Lincoln Navigator SUV and Limos so you can enjoy wedding.